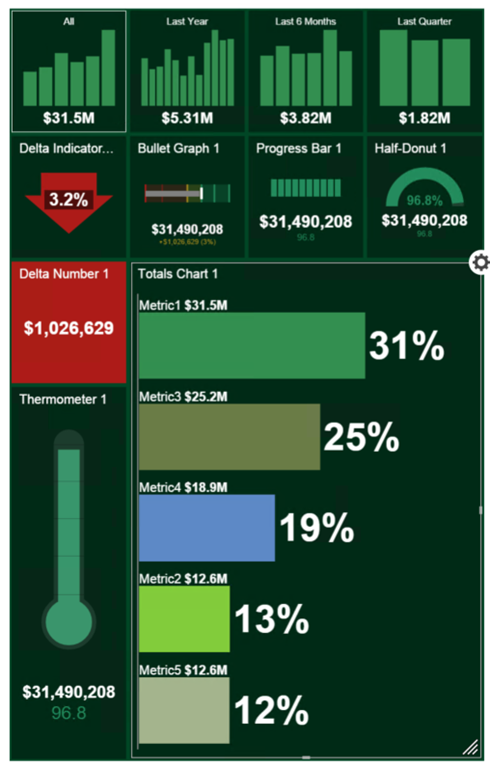 A few weeks ago, the Power BI team gave us the ability to freely embed Power BI reports, dashboards and other capabilities into a web frame for all the world to see. The next natural step, you might think, would be a way to to securely embed selected Power BI content and control users’ access to it – and you would be right. Today, at the Microsoft //Build/ Conference, they announced availability of “Power BI Embedded”, an API and tools to manage direct user access and embed live Power BI content into a custom web application. This is pretty exciting news because ISVs and developers now have the ability to integrate the power and rich visual experience of Power BI into an application without directing users to a web site or giving them free access to content they want to control. This, with row-level security announced at the Microsoft Business Insights conference last week, provides an entirely securable and customizable analytic solution at very little cost. 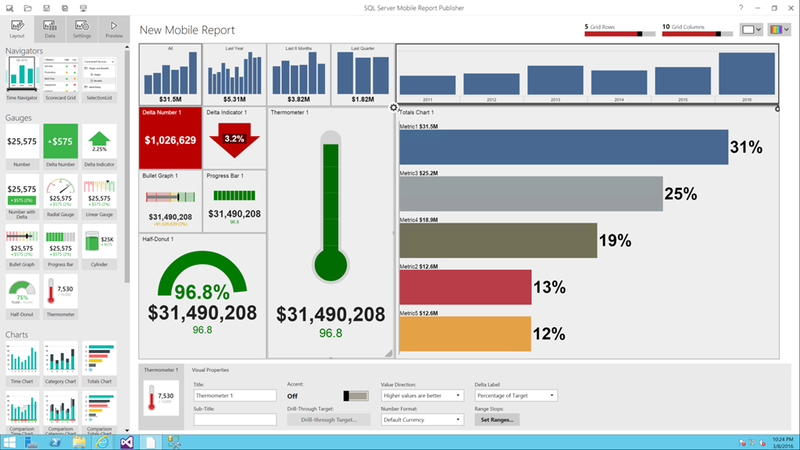 Posted in Microsoft BI Platform, Power BI, SQL Syndication, SQLServerPedia. Color choices matter when building Power BI solutions. The aesthetics are important, but colors also help communicate. The color choices you make up front are cumbersome to change later on. 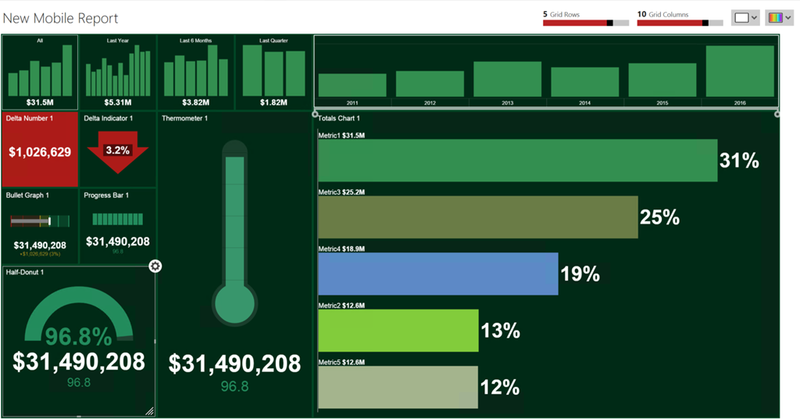 We look forward to the day when we can easily apply color themes in Power BI, but we are not there yet. Therefore, we are left to applying custom colors manually. 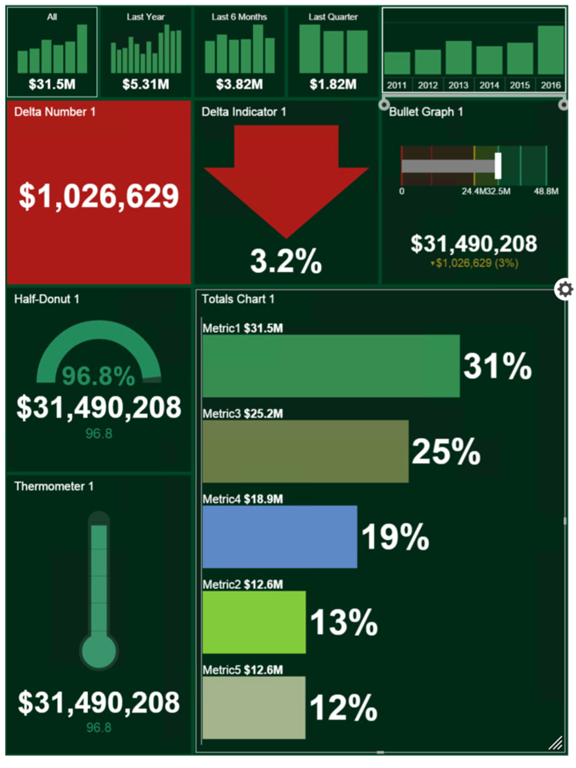 This can be done for visuals by setting the Data Colors from the Format options on the Visualizations panel. Given that many developers (like me) are not professional UI designers. How can we easily choose a color scheme? How can we easily present options to our clients an get their input. I maintain all the HEX values for the color pallet in Excel. Let me know if you want a copy of the Excel and I’m happy to share it with you. Posted in BI Projects, Microsoft BI Platform, Power BI, Self-service BI, SQL Syndication, SQLServerPedia. This is a reminder to compete the annual Business Intelligence product survey conducted by BARC Research. I’ve been participating in the survey for several years (as far as I know, as long as it has been running). As a participant, I receive a detailed copy of the results which are informative and insightful. The survey takes 10-15 minutes and you can get started here. Posted in BI Industry, SolidQ, SQL Syndication, SQLServerPedia. Posted in Power BI, Self-service BI. OK! Styling works with all the color palette choices! Nice. Tablet layout visualizes and seems to work as designed. WORKS, ding dig ding, we have winner! Stay tuned. I promise more, later after I’ve had a chance to do some serious mobile report design and testing. Every month I judge entries in the TechNet Wiki Guru competition SQL Server Business Intelligence category. Over the years, we have seen excellent contributions and insightful articles about advanced techniques and product tips. The next time you need to solve a particularly vexing BI problem, go to the TechNet Wiki and do a focused search. You’re likely to find useful solutions. A framework for importing multiple tables and adapting to different column data types. This is a common challenge in large-scale ETL projects that often requires third-party products or deep programming. This approach solves the problem with out-of-the-box SSIS. A common issue when working with historical dates. These techniques work-around the native data type and DAX function limits with dates earlier than 1/1/1900. SSRS report filters are powerful but not always intuitive. This technique applies OR logic to compound Boolean filters to work-around limitations of the designer.